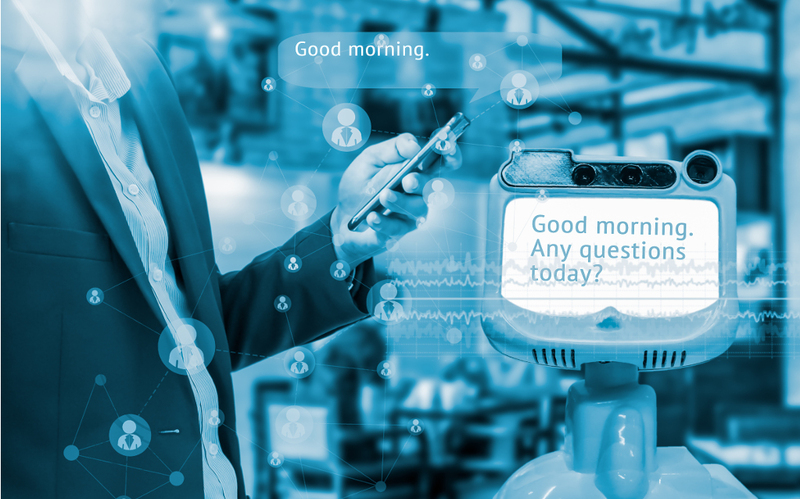 Chatbots have transformed the way we interact with the online world. 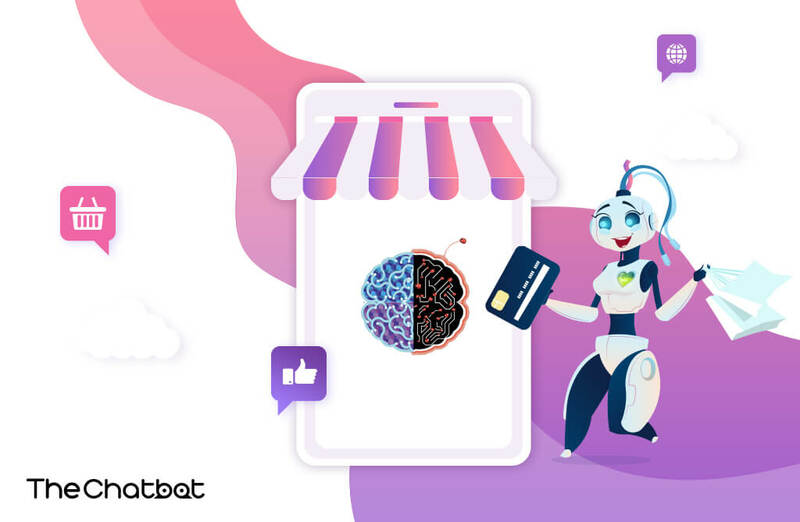 These specialized computer programs based on AI and Natural Language Processing have already been put to use in many industries: eCommerce being just one of them. There are a few things you need to take care off if you want to make this process more efficient. This is why we offer you some simple advice on how to effectively implement a custom chatbot to an online shop.